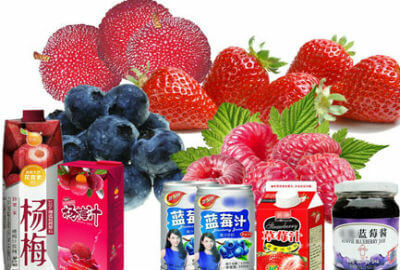 Suitable for blueberries, blackberries, raspberries, strawberries and other processing of berries to generate clear juice, turbid juice, concentrated juice and jam, and other products. 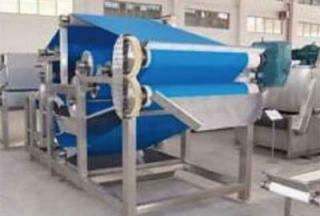 This production line is mainly composed of air blower, elevator, sorter, pneumatic press, enzymolysis tank, ultrafilter, homogenizer, degasser, sterilizer, filler and labeler. 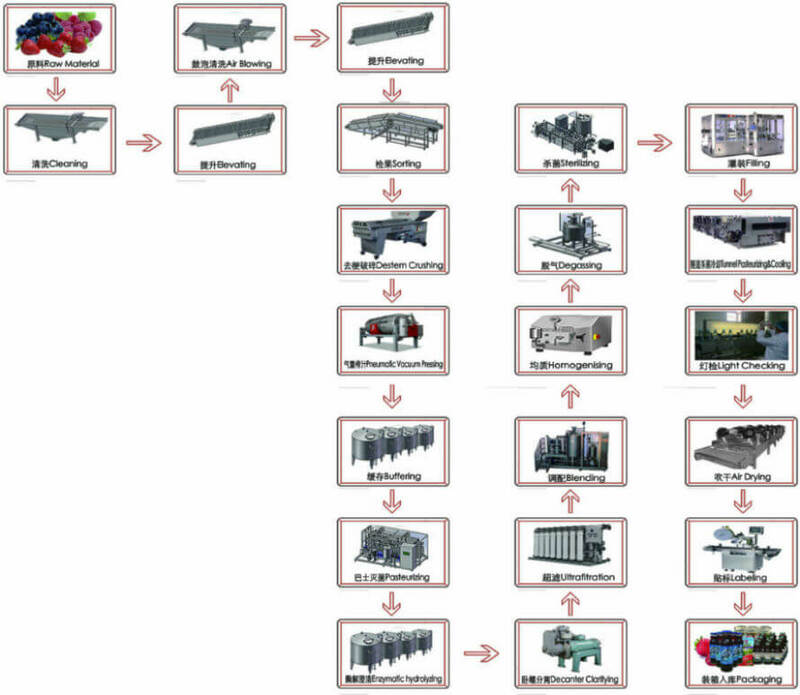 This production line design features advanced design idea, high degree of automation; Main equipments are all made of high quality food grade stainless steel, accords with the hygienic requirements of food processing. 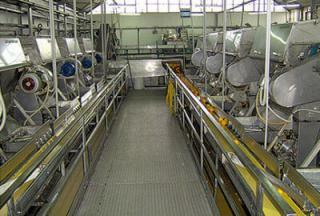 *Capacity varies from 3tons/dayto 50tons/day. 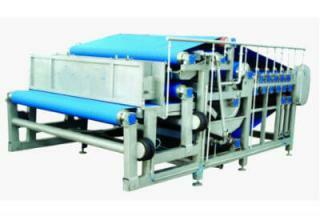 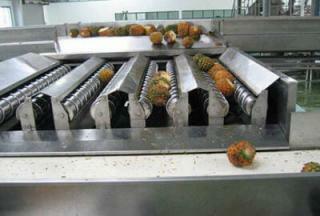 *Pneumatic press type with nitrogen protection to produce high yield quality juice preventing from oxidation. 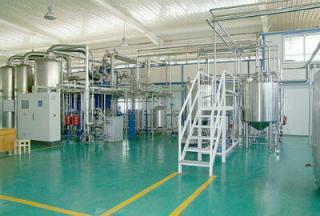 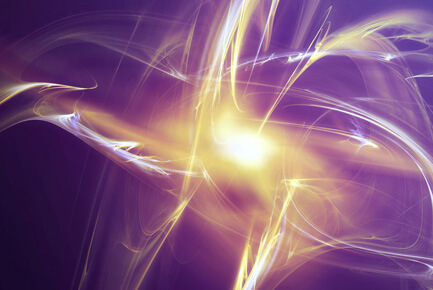 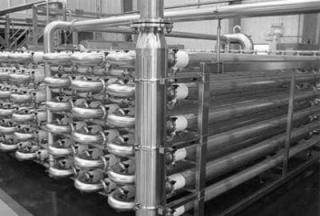 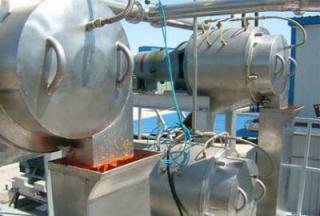 *Through enzymolysis and ultrafiltration to produce clarified juice products. 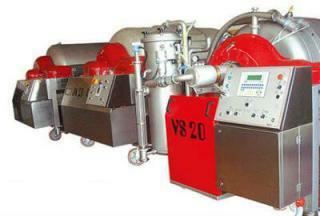 *Thewhole line features high automatic degree, saves labor power remarkdly. 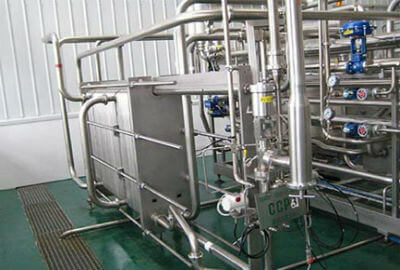 *Material contact part of the whole system is 304 stainless steel material, fully meets the food hygiene safety requirements.